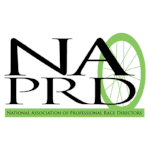 Please provide us with your name and email address to receive all of our future press releases and news updates. yes, I want to receive all future press releases! Thank you! You will receive an e-mail confirming your request. Please reply to ensure your inclusion on our distribution. 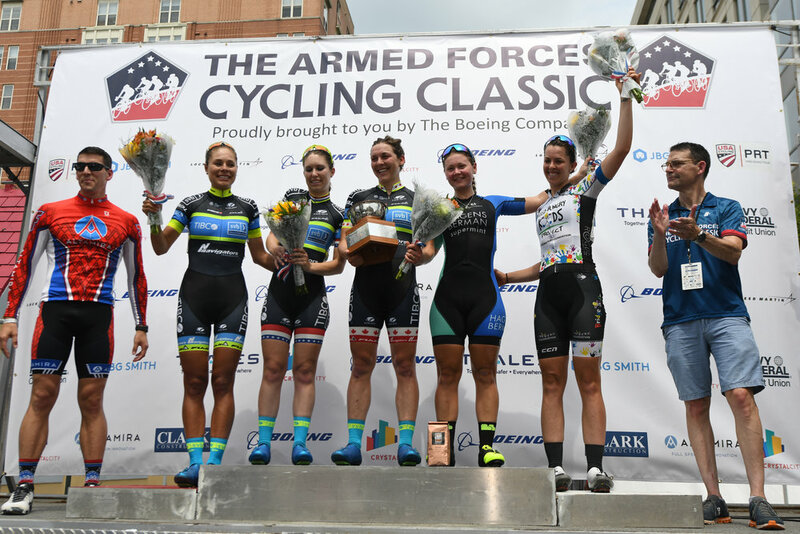 2018 Armed Forces Cycling Classic Clarendon Cup Women’s Awards Podium.